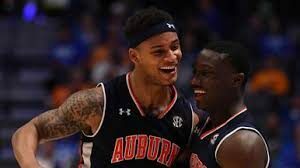 It’s no secret that Auburn underachieved in 2018, but there were a lot of positives that got overshadowed by the negativity surrounding them throughout the campaign. 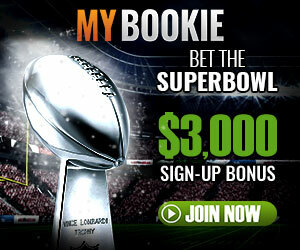 You might agree with some of the players I put in here and disagree with others, and I’m certain I left someone out. Everyone had a role to play this season, but without further ado, let’s break down the most underappreciated football players of 2018. Prince Tega Wanogho – It goes largely unnoticed because of the rest of the offensive line’s struggles in 2018, but Prince Tega was essential in 2018 as Jarrett Stidham’s blind side protector. His technique, of all the players on the offensive line, improved the most throughout the 2018 season, and by the end of it he was holding his own against the likes of Isaiah Buggs, Anfernee Jennings, and Christian Miller. Surprisingly, he actually finished the season among the best graded tackles in the SEC by PFF, and with more time under JB Grimes I only expect his play to get better. He still lost reps, but his presence and game sense was so massively improved from the beginning of the season that it’s hard not to call him the anchor of the offensive line going into 2019. 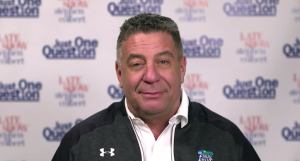 Combine that with the new concepts that Kenny Dillingham will bring to the offense and there’s reason to be excited about the offensive line in 2019. 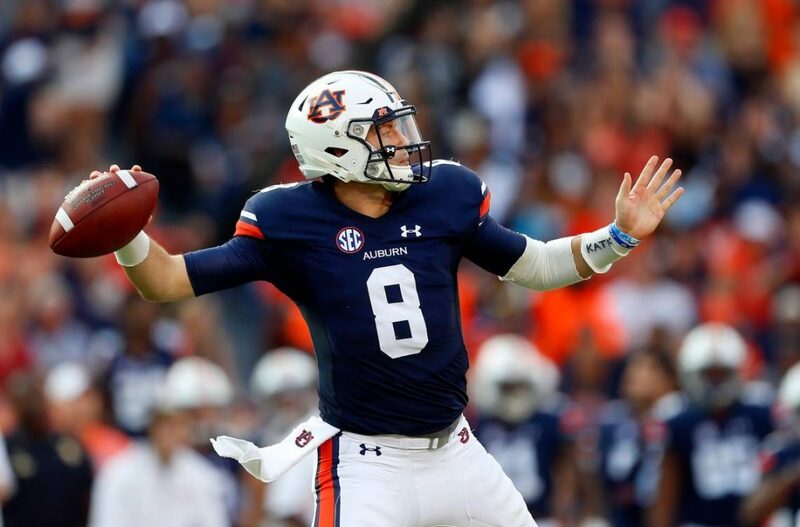 Jarrett Stidham – For all of the mistakes Stidham made in 2018 that cost Auburn a great deal of success, people are quick to forget that without his ability to threaten to stretch the field, the win against Texas A&M never happens. 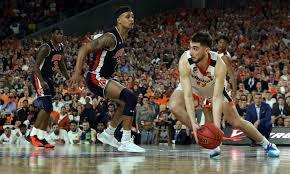 Without his ball speed and accuracy, none of those Darius Slayton back shoulder throws or Seth Williams fades and shallow posts ever happen. Noah Igbinoghene – In Noah Igbinoghene’ s first season at cornerback, he massively overachieved relative to his expectations. 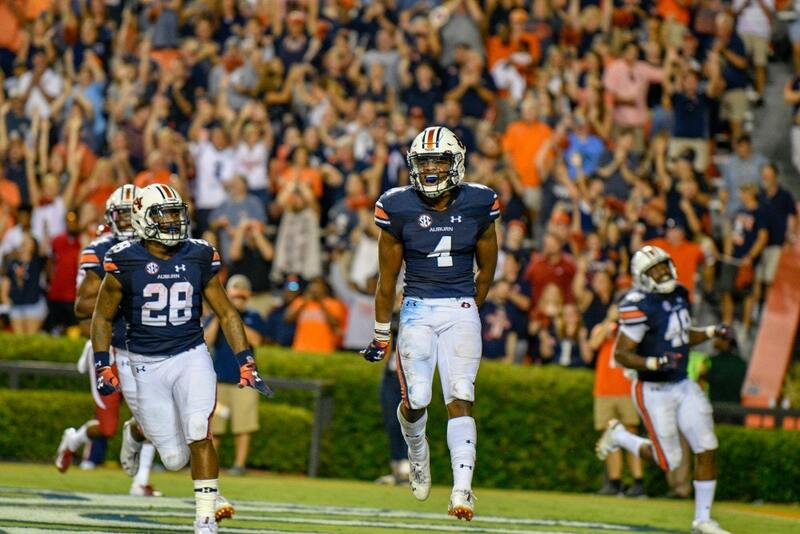 Personally, I expected him to be the weakest link in Auburn’s secondary going into 2018, but not only did he hold his own, but by the end of the year, he was growing into the type of shutdown corner we’d sorely missed since Carlton Davis left for the NFL. 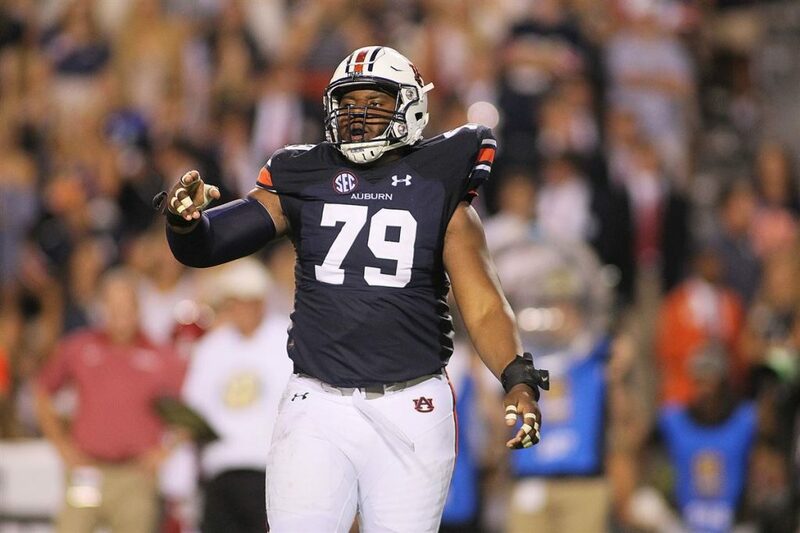 In particular I want to highlight his work against Washington in the season opener, where despite having multiple pass interference penalties, he had a number of key pass breakups and was a staple of Auburn’s defense, even in the red zone. He was an active tackler in the secondary, even forcing a fumble against Arkansas. 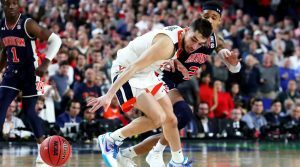 He needs to learn to keep his hands to himself sometimes, but overall he’s a really promising defender in a really promising defense. 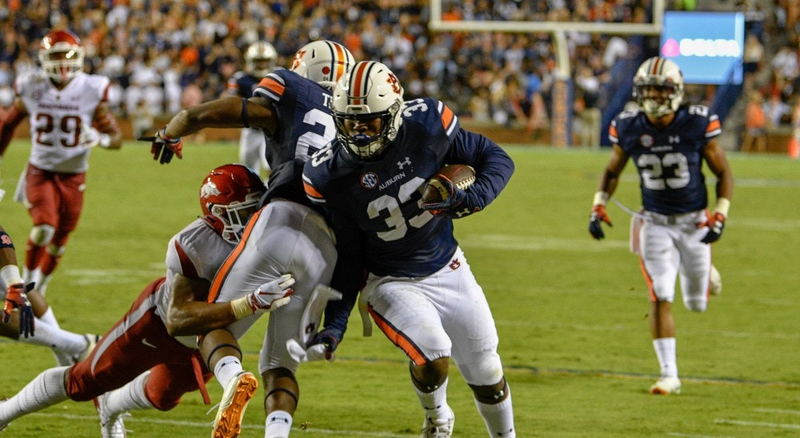 KJ Britt – as a light rotational piece in 2018 and Auburn’s assumed leader at LB next year, KJ Britt was a shockingly effective difference maker with his effort and speed from sideline to sideline. At times I didn’t even realize KJ Britt was on the field until I saw his number crossing the screen after a simple effort play to force an incompletion or cover a crossing receiver perfectly. That’s not to say he didn’t contribute against the run, as he had 21 tackles in 2018, 15 of which were solo. 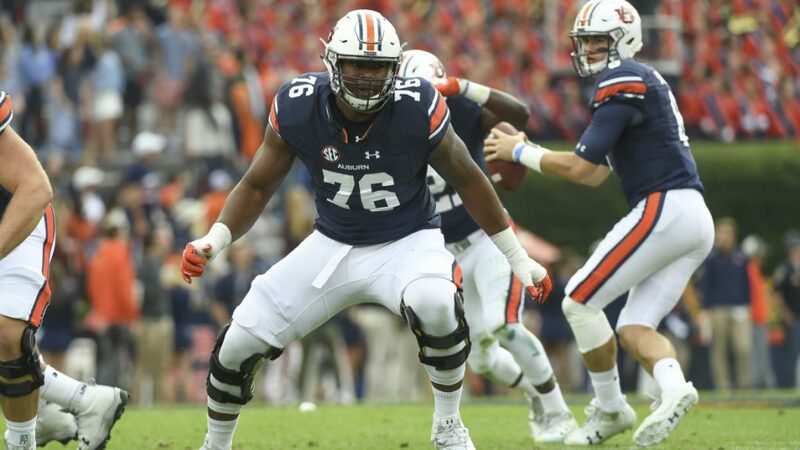 He simply fit perfectly into the rotation of Auburn’s linebacking corps in 2018, and now being expected to lead the new guard of the Auburn defense with Derrick Brown, I expect great things from him in 2019. Andrew Williams, Tyrone Truesdell, and Coynis Miller Jr. – I group all these players together for the simple reason that their presence on the Defensive line made everyone else better. 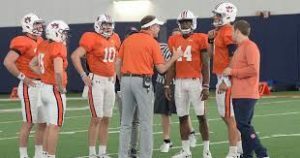 All three played crucial depth positions in Auburn’s lineup, so much so that I’m willing to bet the casual viewer didn’t even realize when each was on the field. They all played inside defensive tackle with Dontavius Russell and Derrick Brown, and when the defense was forced to play on the field for upwards of 30 minutes a game, these depth pieces came in and offered the stars of the defense a chance to rest easy for a few moments. In particular, Coynis Miller and Tyrone Truesdell figure to increase their roles in 2019 and develop their skills to rush the passer and stop the run. Next season keep an eye out for #8 and #94 on the field at the same time. I expect both will become bigger contributors as the old guard of Derrick Brown, Nick Coe, and Marlon Davidson leave for the NFL. 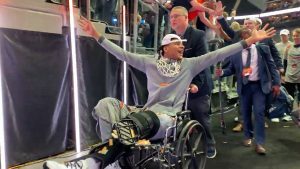 I know Auburn underachieved in 2018, but now is as good a time as any to look back on the good of this season as we head into newer and better things. 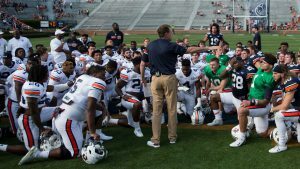 It’s not just coach-speak, Auburn does have a bright future in football, and all these guys are part of the reason why.